Formed in 1972 by Ed York, originally founded as the International Institute of Carpet and Upholstery Cleaning Inc. (IICUC), the now Institute of Inspection, Cleaning and Restoration Certification (IICRC) is recognised internationally as a knowledgeable industry voice and resource. 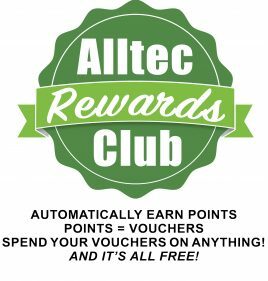 Overall there are currently more than 53,000 active certified technicians, many with multiple certifications, and more than 6,000 Certified Firms around the world. Integrity – We will establish and maintain a culture characterised by honesty, high values and exceptional standards of conduct. Expert – We will continue to build the reputation as the leading authority and source of professional knowledge in the industry. View our Training Section to see what Training Schools we can offer. 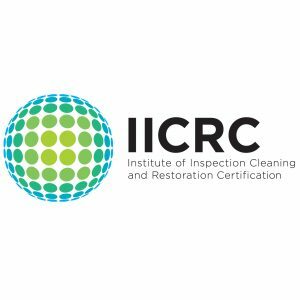 For more information on the Institute of Inspection Cleaning and Restoration Certification, you can visit their website.